At the Northern Meeting, on 1st September 2011, the Highland Society of London’s Gold Medal was won by Niall Stewart, Kyle of Lochalsh, playing the tune Tulloch Ard (the MacKenzie’s Gathering). 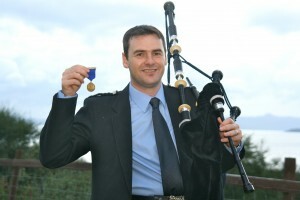 In doing so, he becomes the latest piper to have the distinction of becoming a double Gold medallist. 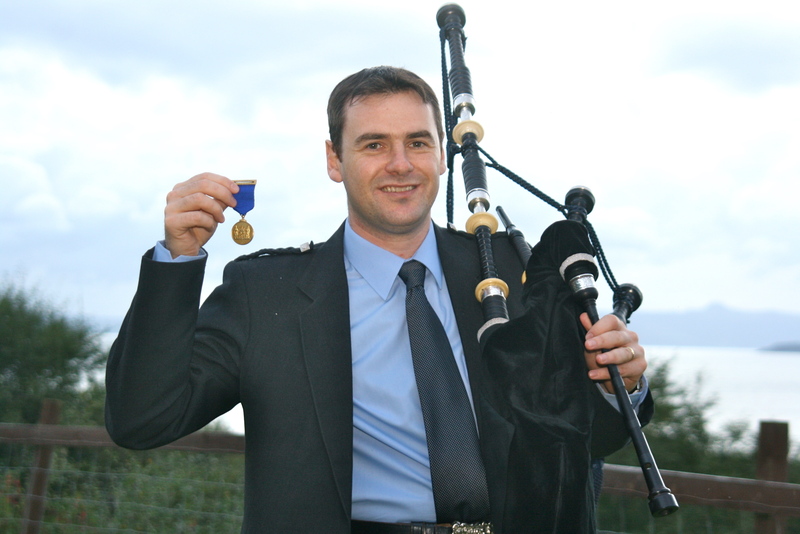 Niall is the latest in a number of prominent pipers who have recently won major prizes playing McCallum products, in this case the McC² solo chanter. Our hearty congratulations go to Niall. 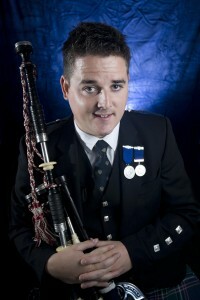 Niall is originally from Alness where he was taught by the legendary Pipe Major John D Burgess. 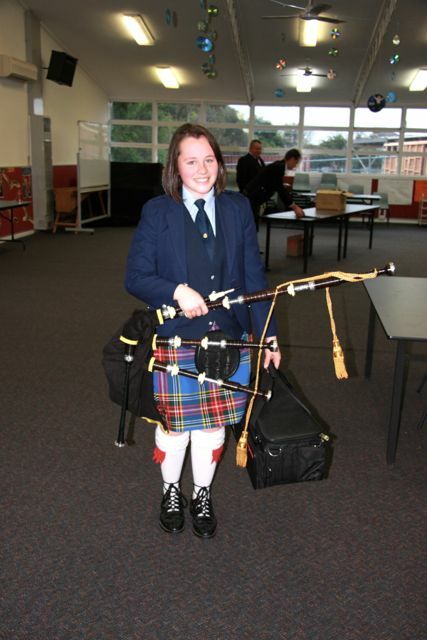 Now living in Kyle, he receives lessons from Iain MacFadyen. Currently Niall is the Schools Piping Instructor for South Skye and Lochalsh. 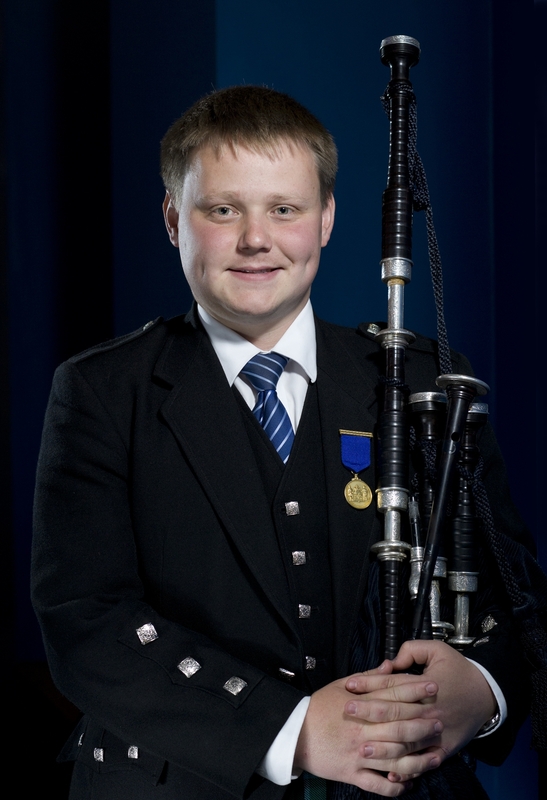 He won the Gold Medal at the Argyllshire Gathering in 2008. The picture below shows a happy Niall displaying his Gold Medal. “Fired Up” Presents Live in Concert ReIgnited. 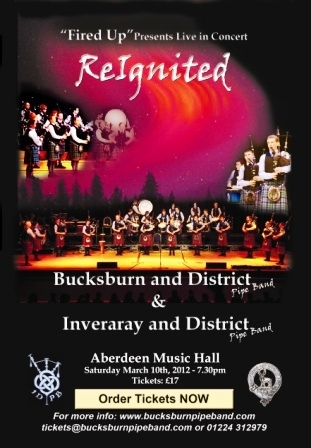 For more information visit www.bucksburnpipeband.com or call 01224 312979.